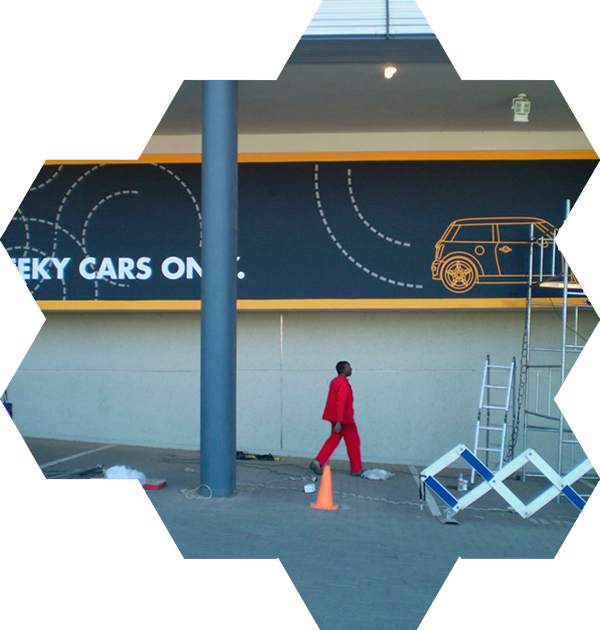 Our team can provide you with branding installation services that suit your needs, and we also offer site audits as well as national on site installation. We know each client is different, you occupy different spaces and host different events, at different times. That’s why our installation service includes both indoor and outdoor solutions. Sometimes branding is seasonal, and that storing branding can often be a challenge due to limited space. Enquire with our team about our additional service offerings, that includes warehousing, maintenance and activation’s…and of course installation.